Black Friday and Cyber Monday are almost upon us! (And here at Litter-Robot, we’ve been celebrating Grey Friday all month.) With the biggest gift-giving season of the year officially around the corner, Santa’s not the only one making a list. We wanted to help simplify your shopping a bit by compiling 18 of the best gifts for cat lovers. These ideas are purrfect for anyone with feline family members—because we mustn’t forget to spoil them this season, too! 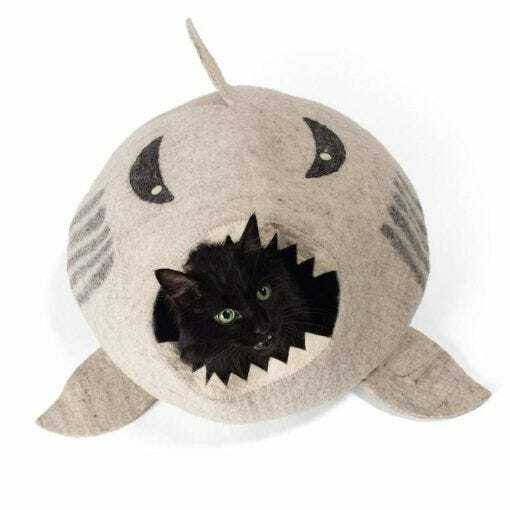 Why it’s good for your cat: These cat cave beds are handmade from 100% all-natural wool to keep your kitty extra cozy. The beds are spacious enough for a large cat, and completely free from harsh chemicals and synthetic fabrics. You can also flatten it into a mat! Why it’s good for you: Um, because it comes in sixteen adorable shapes and colors? Because you’ll simultaneously laugh and melt every time you see your cat in it? That’s good enough for us. Why it’s good for your cat: This highest-rated self-cleaning litter box automatically sifts your cat’s waste, leaving a clean bed of litter after every use. Cats are fastidious about a clean litter box—plus it’s a major benefit to your kitty’s health. Why it’s good for you: No more scooping urine and feces. No more overwhelming litter box smell (the waste is deposited into a drawer below for easy disposal). 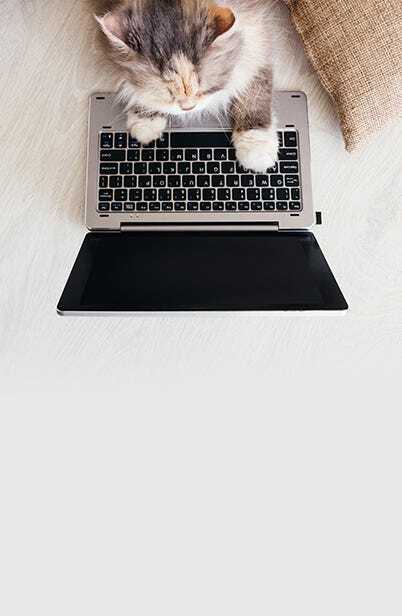 And with the Connect app, you’ll be notified every time the drawer is full, how often your cat is going, and more. 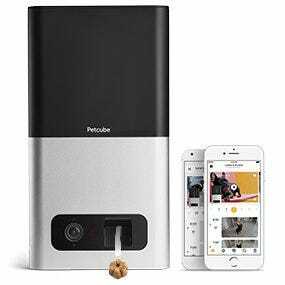 Why it’s good for your cat: Not only will your cat get to see and hear you while you’re away, she’ll also enjoy the treats that are flung at her from the dispenser located next to the camera. Why it’s good for you: We know it’s a struggle to leave your furbaby for long periods of time. 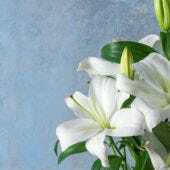 Now you can check up on her and spoil her from afar, so she knows you haven’t forgotten her. Why it’s good for your cat: Cats love to lick things. This feeding mat is a challenge/reward-based treat delivery system that engages pets over a long period of time while only delivering small portions of their favorite treat. 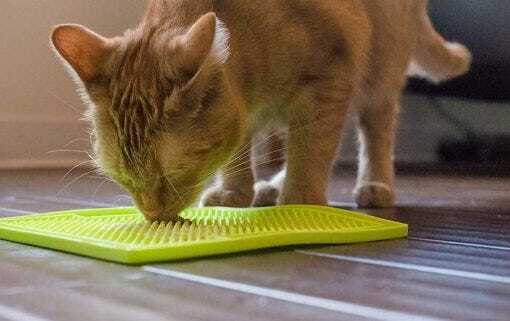 Why it’s good for you: The feeding mat is designed to deliver a medical-free way to promote calm behavior in your cat while home alone or during stressful times, like storms. Slather some of your cat’s favorite treat on there and let her go to town. 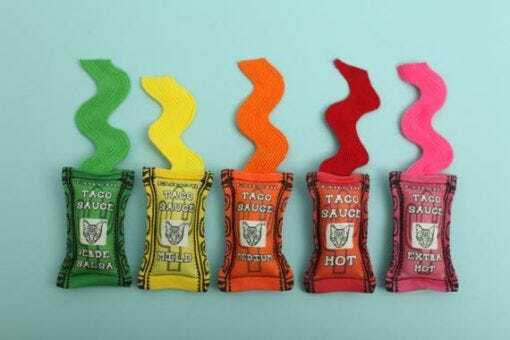 Why it’s good for your cat: These taco sauce toys are infused with organic catnip and polyester fiberfil—and the set comes with a free bonus cat sombrero! 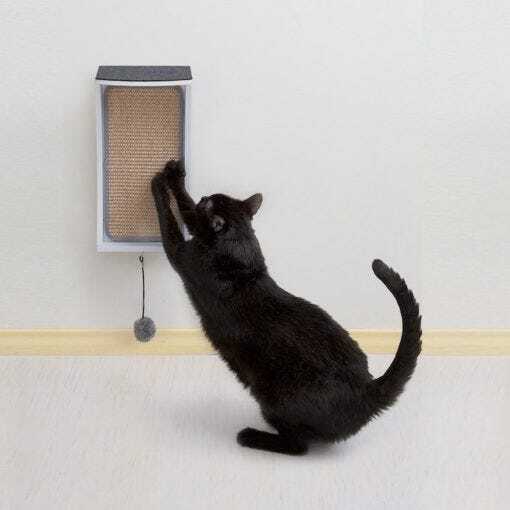 Why it’s good for your cat: This scratching post with more than 6,000 five-star reviews on Amazon is made with fibrous, durable sisal that naturally inspires scratching. 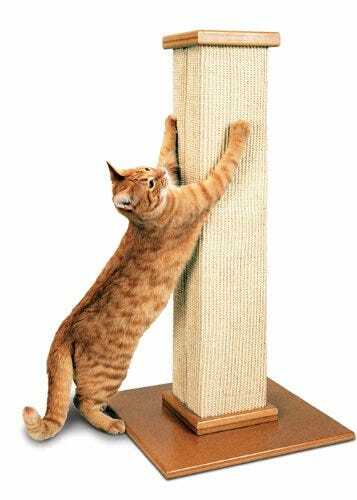 The vertical structure allows your cat a full stretch as she scratches. 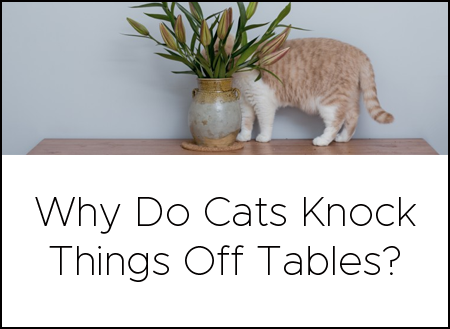 Why it’s good for you: It’s always great when your cat can satisfy her natural inclination to scratch with something that’s made for it—and not on your furniture! Why it’s good for your cat: To be honest, your cat probably won’t get a lot out of this gift—except a clean spot to shed her fur all over again. 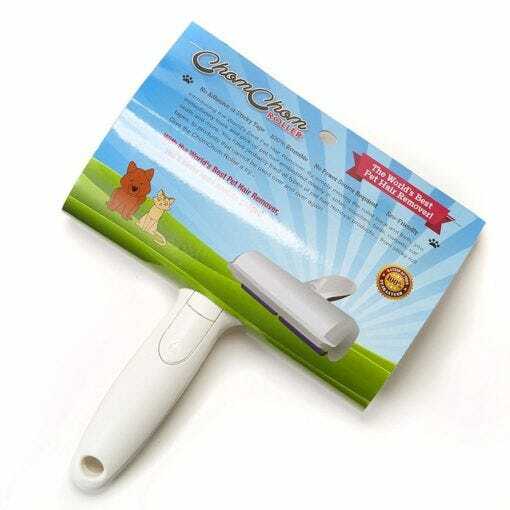 Why it’s good for you: This roller removes pet hair from just about every surface you can think of, and it’s reusable (no batteries, power source, adhesive tape, etc. required). Simply remove pet hair, lint, and dander from the dust receptacle. Why it’s good for your cat: Well, because it’s a vacuum, it’s automatically the bane of your cat’s existence. There’s no getting around that one. 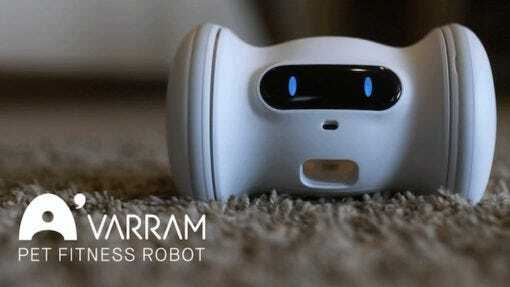 Why it’s good for you: This vacuum is engineered for homes with pets. 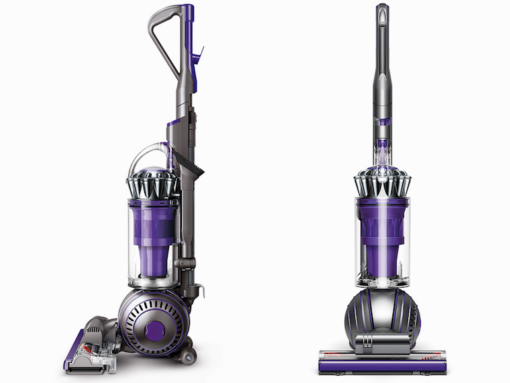 The cleaner head drives deep into carpet fibers to capture dust, animal hair, and ground-in dirt. It also features whole-machine HEPA filtration to ensure that allergens are trapped inside the machine, not expelled back into the home. 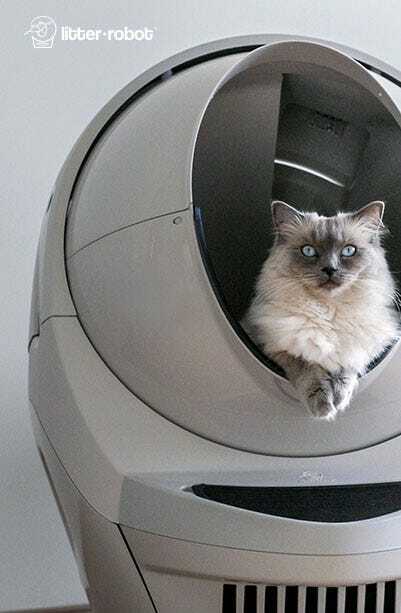 Why it’s good for your cat: This pet fitness robot will automatically play with your cat by zooming around the room, interacting, and dispensing treats. It’s ideal for bored cats that don’t get enough exercise. Why it’s good for you: Pet obesity is on the rise. This fitness robot is one of those gifts for cat lovers who may not always have the time or energy to engage their cat in playtime. 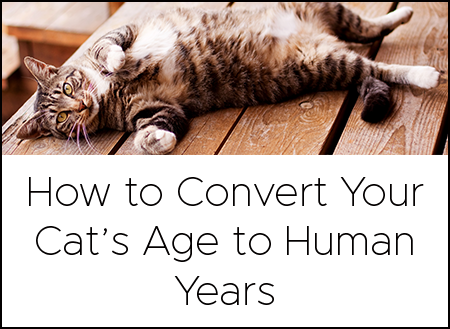 While the robot does the work for you, we still recommend you give your cat some one-on-one time. Why it’s good for your cat: Whether short- or long-haired, your cat needs a good brushing (especially in the summer). 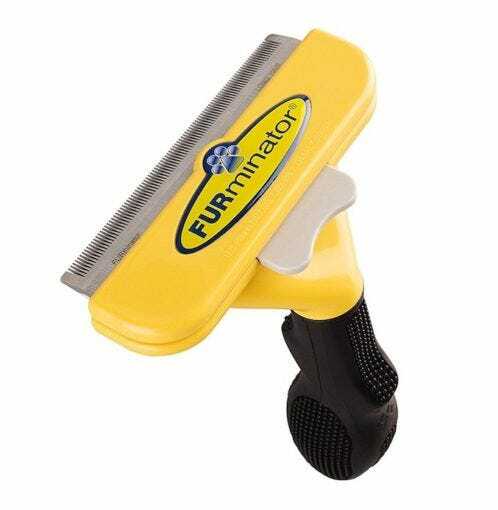 This deShedding tool removes loose cat hair without damaging the coat or cutting the skin, when used as directed. Why it’s good for you: Stop finding clumps of fur around the house—and stop stepping on icky hairballs. Why it’s good for your cat: Another one of the gifts for cat lovers on our list with more than 6,000 five-star Amazon reviews is this cat scratcher and lounge in one. It’s made from recycled cardboard and includes premium USA organic catnip leaf. 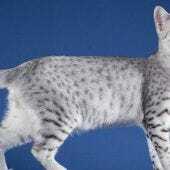 Its large surface area can hold multiple or larger cats, and provides generous scratching space. Why it’s good for you: The attractive design comes in three neutral colors. 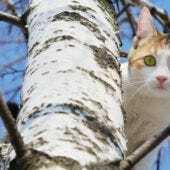 You can rest assured that your cat will have healthier claws, more reason to exercise, and a stress reliever, all in one piece of cat furniture. Why it’s good for your cat: This wall-mounted cat scratcher, perch, toy, and storage space is the ultimate “CATch-all” (see what they did there?). It promotes healthy scratching behavior and exercise through the plush cat toy and space to perch. Why it’s good for you: If you live in a small home or apartment, this multi-functional piece is a space-saving combo of fun. It’s also easy to install and adjust, and will fit seamlessly with your décor. Why it’s good for your cat: Even indoor kitties need outdoor engagement. 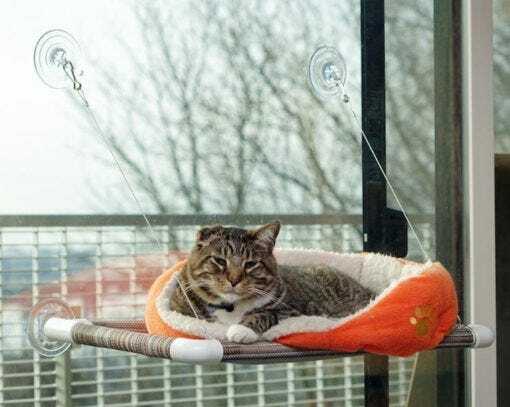 Entertain your cat for hours by installing this perch on a window next to an outside bird feeder. Plus, she’ll love lying in a sunny place in her cozy cat bed. Why it’s good for you: This perch mounts to windows using giant patented USA suction cups, and is easy to clean with soap and water. Durable, long-lasting materials support cats that weigh up to 25 pounds. 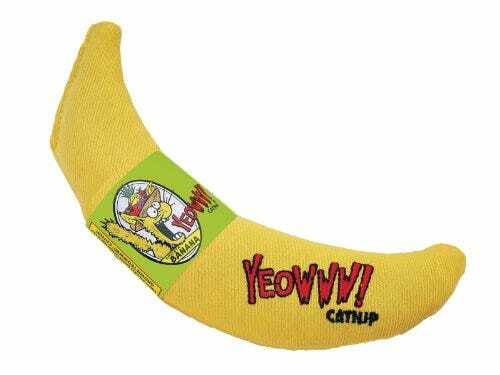 Why it’s good for your cat: What is it about this yellow banana? Cats love the curve, and the size makes it perfect for grabbing, nuzzling, and bunnykicking. Organically-grown catnip stuffs each toy (no fillers). Why it’s good for you: Keep your cat entertained with this long-lasting, safe catnip toy. It’s made with a durable cotton twill fabric and uses only soy- and/or vegetable-based dyes that are natural and non-toxic. Why it’s good for your cat: In field testing, this cat wheel was proven to not only enhance the physical well-being of cats, but altered their dispositions to be more relaxed and calm. 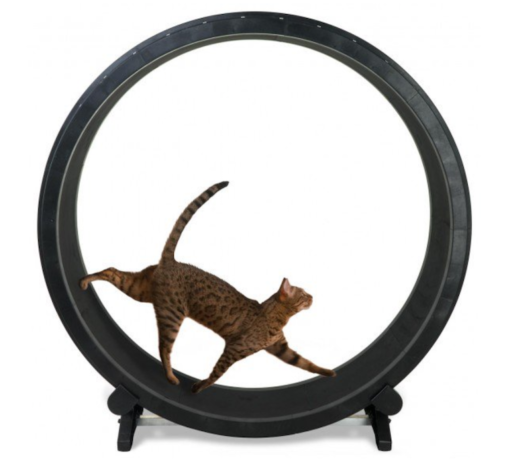 The cat wheel is especially ideal for cats that have a moderate to high energy level. 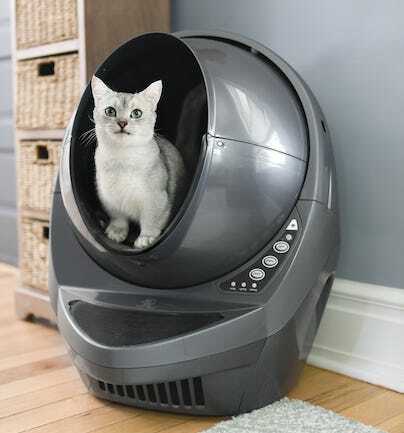 Why it’s good for you: Once assembled, this cat wheel provides exercise for your cat and entertainment for you. Just make sure to supervise your cat when she is on the wheel. Why it’s good for your cat: Most cats gravitate toward heat like furry little missiles. 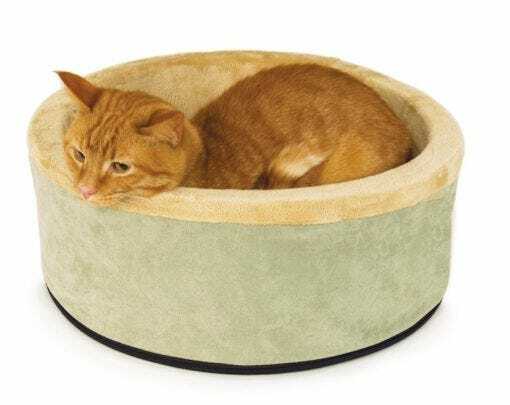 Give your cat this thermo-heated bed with soft foam walls to cuddle away those winter days. The bed uses a dual-thermostat unit to raise the temperature 15 degrees above the air temperature. Why it’s good for you: The bed uses only 4 watts of power and has a removable cover that’s easy to wash. The only downside? Your cat may prefer to snuggle in the bed instead of with you, which is a major bummer in the winter. 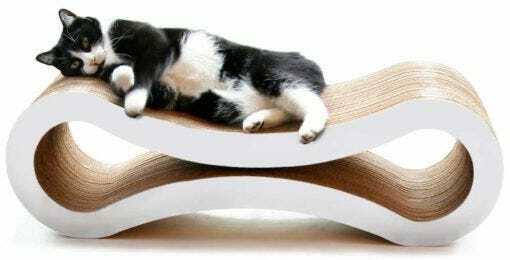 Why it’s good for your cat: Give your cat a place to climb, look out, and nap away the day with this modern cat tree. 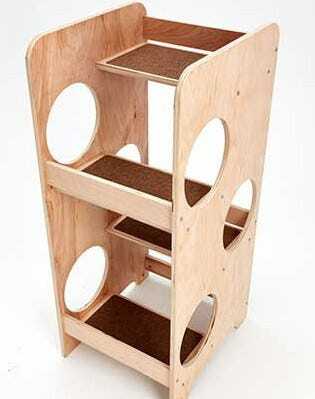 The sturdy design features four carpeted shelves and six lookout holes. Why it’s good for you: This cat tree has a small 19″ x 23″ footprint. You can paint or stain the unfinished veneer to match your décor or use as-is. 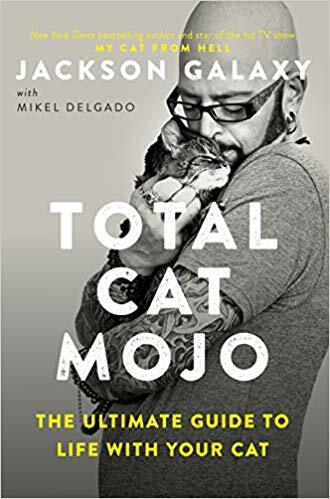 Why it’s good for your cat: Jackson Galaxy, the star from Animal Planet’s show My Cat from Hell, is truly the Cat Daddy. Your cat will appreciate the insights and tips you can apply from Galaxy’s comprehensive guide to cat behavior and basic cat care. Why it’s good for you: Let’s face it, no matter how long you’ve lived with your cat, she is a creature of mystery. This book will show you how to eliminate feline behavioral problems by understanding your cat’s instinctive behavior. It’s one of those gifts for cat lovers that will ultimately feel like a blessing!